From laid-back free music in the park to a raging music festival that brings thousands to the downtown, there’s nothing modest about Modesto’s unique and diverse summer offerings. For years, Mid Cal Moving & Storage has been trusted by residents and businesses alike both coming to and leaving from the city for our moving solutions. As your Modesto local movers, we know just what some of the hottest events coming up are! Over 130 volunteer musicians make up Mo Band, one of the oldest, continuously performing bands in the nation. Come see their last free show of the season, Sweet Dreams, at Graceada Park on July 9. Bring your friends and family out this Thursday evening for a picnic while enjoying a night of music! Just because Mo Band is leaving the Mancini Bowl state after Thursday doesn’t mean you won’t have a reason to visit Graceada Park! Come for Movies at Mancini where family-friendly movies will be playing each week. Huddle up with some blankets and your little ones for outdoor films galore! This one day festival banger on August 22 brings over 20k music lovin’ fans together in Downtown Modesto for dancing and fun. Featuring artists like Waka Flocka Flame, Tech N9ne, TribalSeeds, Moonshine Bandits, Dancetronauts and more, the Exclamation! Festival is one of Modesto’s biggest 21+ events! 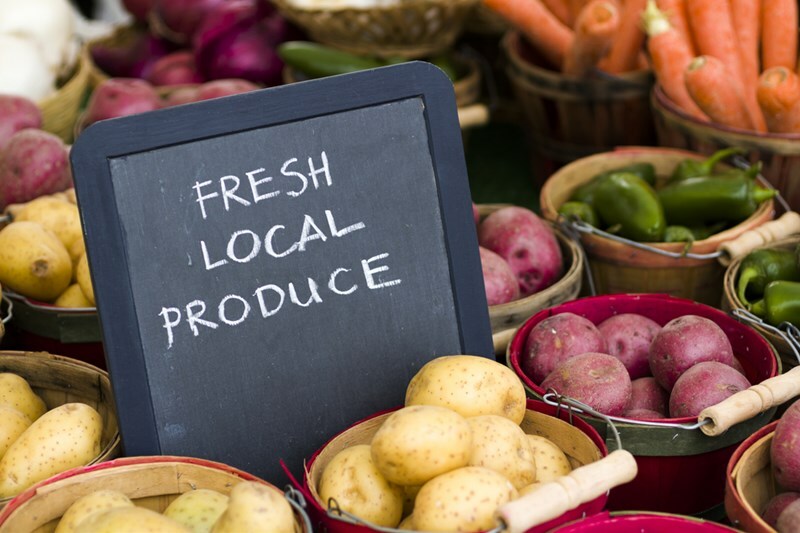 A much loved and highly anticipated summer/fall event, Modesto’s Certified Farmer’s Market has been providing residents with fresh fruits, vegetables, cooking classes, nut mixes, homemade goods, and more for over 30 years! Held nearly every Thursday and Saturday—going on now! There are no other more qualified California local movers than the pros at Mid Cal Moving and Storage. Make the right decision and choose Mid Cal Moving for your Modesto long distance movers! Call us or fill out our online form to begin your moving process today!